Tired of looking around for the best places to stay for your budget, what activities you can do while your are here, and how you can get around? Look no further, adventurenewzealand.com has experienced consultants who take the hassle out of arranging your ideal trip. 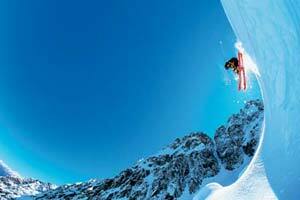 Our personalised itinerary booking service is specialized for New Zealand based travel in all areas of tourism. Save time, money and guess work, get the best New Zealand travel advice available. Our service does not end once your itinerary is complete. Once you have booked, your allocated consultant will be available for you while you are in New Zealand for any of your travel needs. 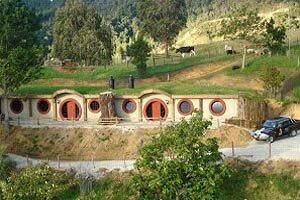 Please take a few moments to fill out this form so we can put together a no obligations quote for your ideal holiday to New Zealand. 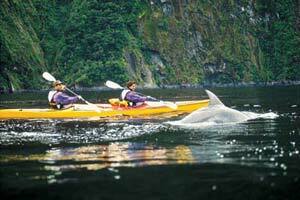 This service requires a $128NZD deposit which is then refunded upon booking any adventurenewzealand.com product. So this fantastic service will cost you nothing! What type of vehicle transmission do you prefer. Do you Require a Driver, Guide or Interpreter. Please check the boxes of the Activities that interest you most. Specific Areas or Activities of Interest. Which Island would you like to spend most or all of your time in.